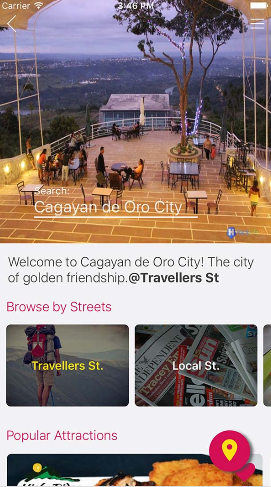 Home / Business / Cagayan de Oro City / Lifestyle / StreetBy Mobile App - Home for Travelers, Lifestyle for Locals. 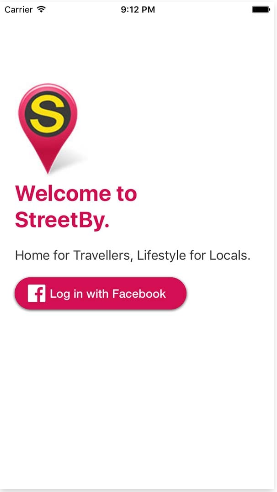 StreetBy Mobile App - Home for Travelers, Lifestyle for Locals. Have you been to a place for the first time and you have no idea where to stay, or where to eat and where are the best place to hangout? Everytime I’ve been to a place, I always have to search on google and do few local searches. It is a bit tedious to do coz you still have to narrow down which is which based on the results. So, I was looking for a solution to that and I stumble upon with StreetBy. It is a must have App for travelers a.k.a. lakwatsero/lakwatsera. 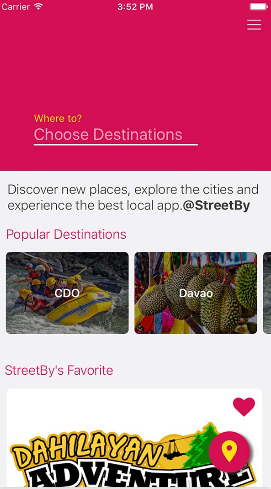 StreetBy is a Home for travelers as they say, because it has features specifically tailored to meet every traveler’s needs, StreetBy provides easy access for making hotel and dining reservations, booking tickets/vouchers for various activities and popular destinations, map view to be able to locate a certain place, and a whole lot more. 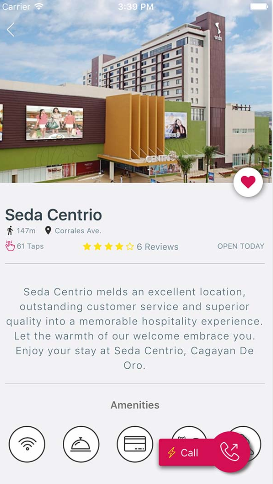 At StreetBy, you don’t need to worry whenever you are new to a certain place, because at StreetBy, you can find Hotels, restaurants, activities, travel destinations, and more! 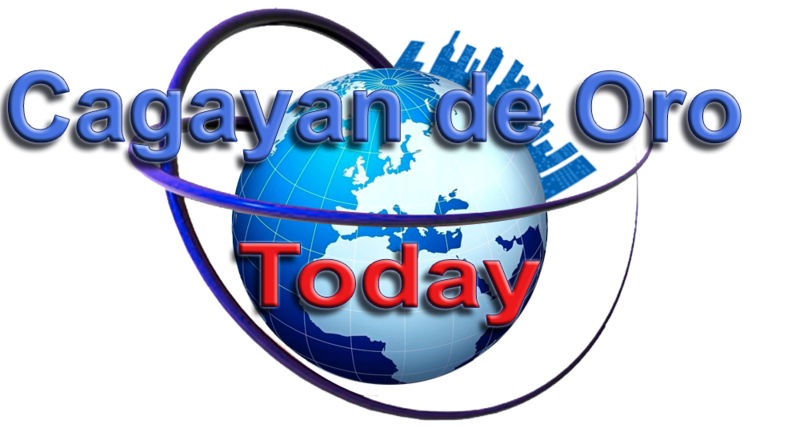 It is not only for travelers because it is also tailored for locals. A Lifestyle for Locals because it also provides features for people who live in the area. It provides information on nearby places, make transactions for pickup or delivery, and paying ahead of time to save time and if you’re always on the go. It is good for locals because you can have home & delivery services, local shops, deals & discounts, and more! 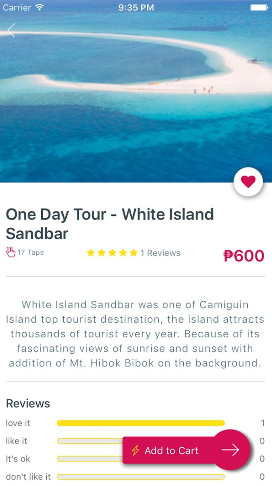 StreetBy is such a wonderful mobile app for everyone because it can do things for you such as convinience, discover places, plan your trip and most specially it can help your day by day activities with ease. 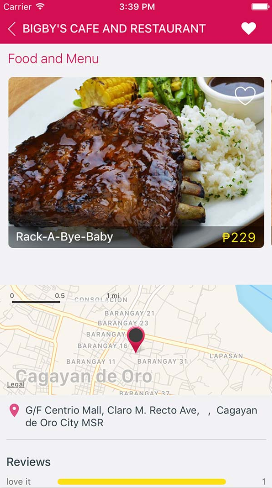 As of now, they are still launching the app for CDO area and Davao, but sooner they will make it worldwide. There are a lot of plans for this wonderful app as it goes on, so don’t be left behind, check out StreetBy now at Google Play Store and App Store. For businesses who wanted their business to be featured and included on the app, you can also contact them through their website at https://www.streetby.com/#contact all you have to do is send them your business information and they will contact you as soon as possible.